As Ffestiniog Railway celebrates its 150 year Anniversary of running passenger services this Bank Holiday weekend we thought it was an opportune moment to draw attention to Wales' great railway heritage. Ffestiniog Travel's roots lie very firmly with the Ffestiniog Railway (FR) and as its sister company we enjoy working closely with both the FR and Welsh Highland Railway (WHR) and, for those who don't already know, profits from our worldwide rail holiday business help towards the continued preservation of these two great railways. During Ffestiniog Travel's 40th anniversary year in 2014 we invited Telegraph travel writer Graham Coster to spend a few days on the FR to find out more about us and our rail holidays whilst enjoying travelling on the world famous narrow gauge railway - one of many railway gems in North Wales. 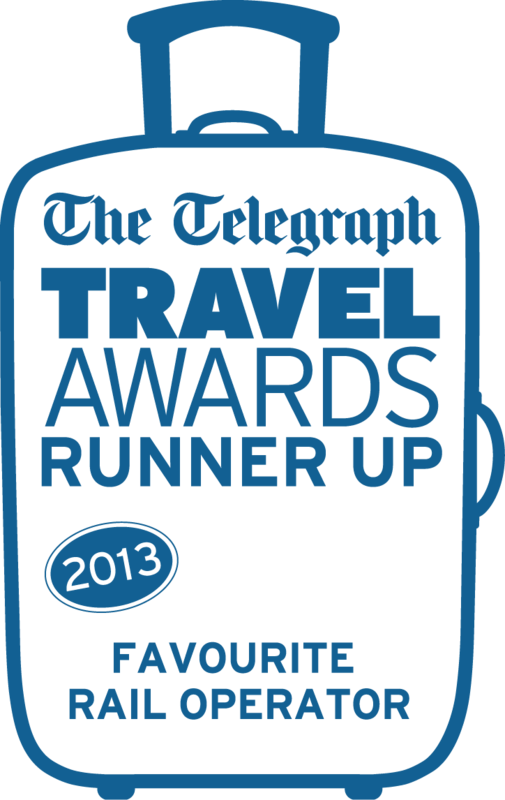 The result was a wonderful write-up in the Telegraph which maps FT's personal journey. Over the last 40 years we have taken thousands of people on rail journeys across the globe, but we have remained loyal to our roots and continue to promote Wales, blessed with a plethora of heritage railways, as a wonderful place to visit. 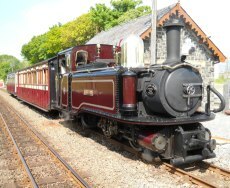 North Wales is a rail enthusiasts' playground as, in addition to the FR and WHR, you have the nearby Snowdon Mountain, Talyllyn, Llangollen, Welshpool & Llanfair Railways amongst others to enjoy. All set in beautiful Welsh countryside, these railways command a much broader appeal beyond the rail enthusiast. An article published in Wales' Daily Post newspaper last year ran with the headline 'Heritage Railways keep North Wales Economy on Track' which illustrates the importance of these railways to Wales' tourism market. Each year Ffestiniog Travel assists in encouraging people to visit Wales by running annual escorted tours and arranging tailor made rail holidays to the principality. Our close relationship with the FR means we have the unique privilege of running two dedicated, in depth escorted tours of the FR and WHR each year. Our FR Behind the Scenes tours have proven to be very popular as guests are able to access all areas to find out about the workings of the railways. 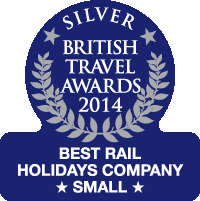 Our next 5-day tour takes place on 5 June 2015 at a cost of £795pp. If this isn’t convenient another tour will take place on 2nd October 2015. For those who simply enjoy travelling by heritage railways to discover the sights of Wales our ‘Grand’ escorted tour Wales: Canals, Steam & Heritage ticks all the boxes. 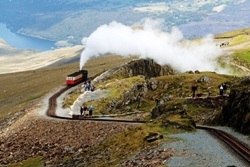 This 11-day journey of discovery rides the ‘great little trains of Wales’ to reach the peak of Mount Snowdon, view the wonderful scenery of Snowdonia National Park, explores the industrial slate, mining and waterways history of the area as well as visiting the many impressive castles that litter the region. Departing 7 September and priced from £1,450pp, this is a great way to see the tourist treasures of North and Mid-Wales. For those who prefer to go it alone our Tailor Made department can arrange accommodation, sightseeing excursions and heritage rail tickets during visits to Wales. Our Wales Mini Breaks will give you an idea of what can be arranged. Visit Wales provides a very useful guide on 'what to do' when visiting North Wales. The problem will be finding the time to fit it all in, so if you need to plan ahead then we can help arrange accommodation and excursions. Please contact us on 01766 772030 or email info@ffestiniogtravel.co.uk if you wish to join one of our escorted tours or plan your own unique tailor made visit to North Wales.